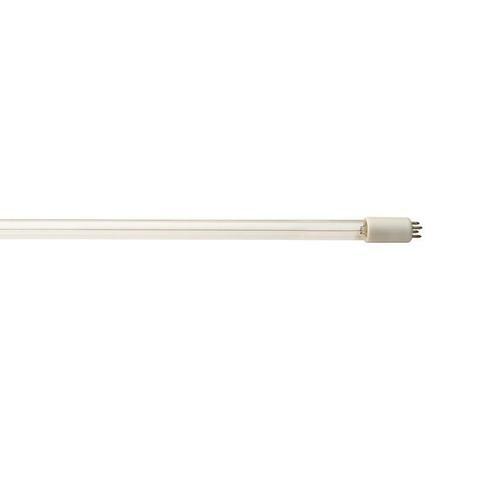 They offer sediment-filtration, taste (including chlorine taste) and odour reduction in one cartridge. 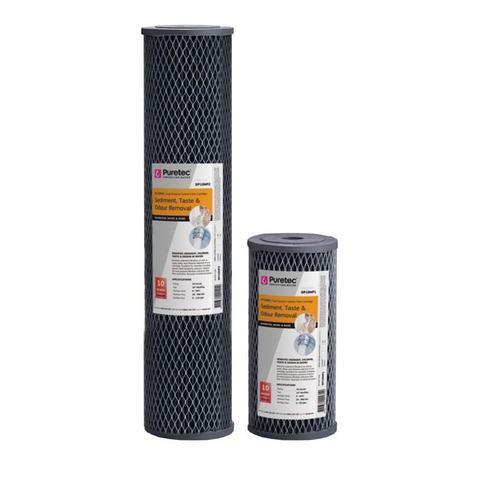 DP Series Dual Purpose Carbon Cartridge. 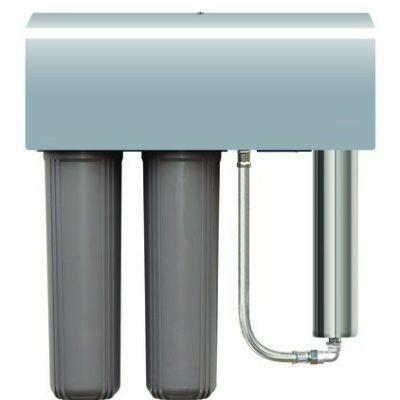 These cartridges are ideal for rainwater tanks, bores, whole house, polishing filters on reverse osmosis machine, drinking water and many other applications where sediment down to 10 microns, taste, odour and slight colour removal is required.